Evolutionary software models are iterative. They are characterized in manner that enables the software engineers to develop increasingly more complete version of a software. That is, initially a rapid version of the product is being developed and then the product is developed to more accurate version with the help of the reviewers who review the product after each release and submit improvements. 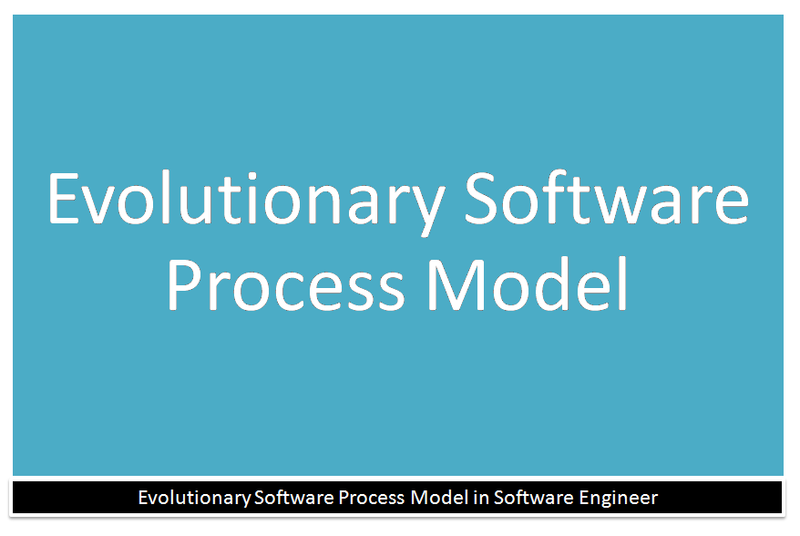 Specification, development and validation are interleaved rather than separate in evolutionary software process model. These models are applied because as the requirements often change so the end product will be unrealistic, where a complete version is impossible due to tight market deadlines it is better to introduce a limited version to meet the pressure. Thus the software engineers can follow a process model that has been explicitly designed to accommodate a product that gradually complete over time.